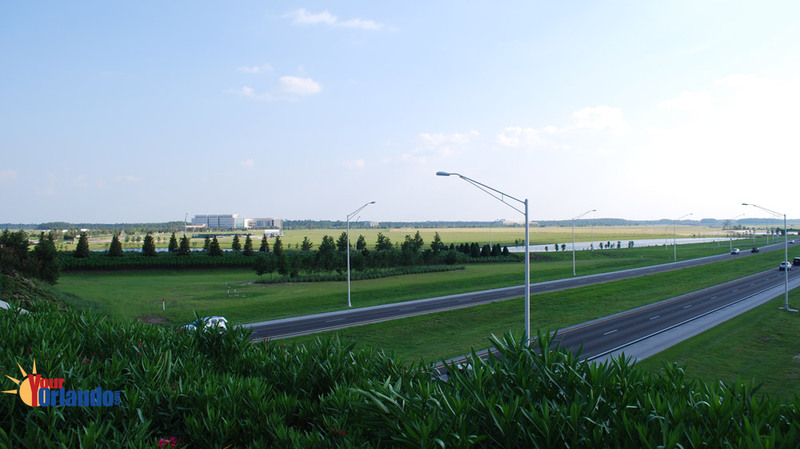 Lake Nona in Orlando, Florida is a 7,000-acre master-planned, mixed-use development located in the City of Orlando, Florida, situated approximately 20 miles southeast of downtown. 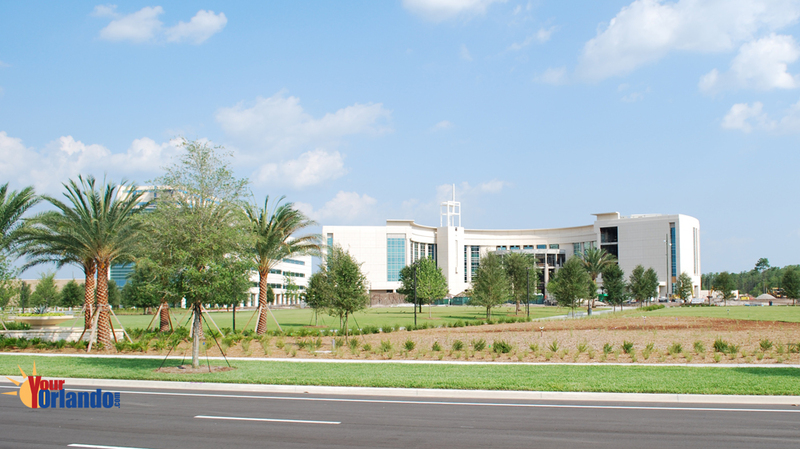 Lake Nona boost its world-renowned Medical City, golf coarse, lush landscaping, pristine lakes, beautiful parks, bike paths, and walkways. 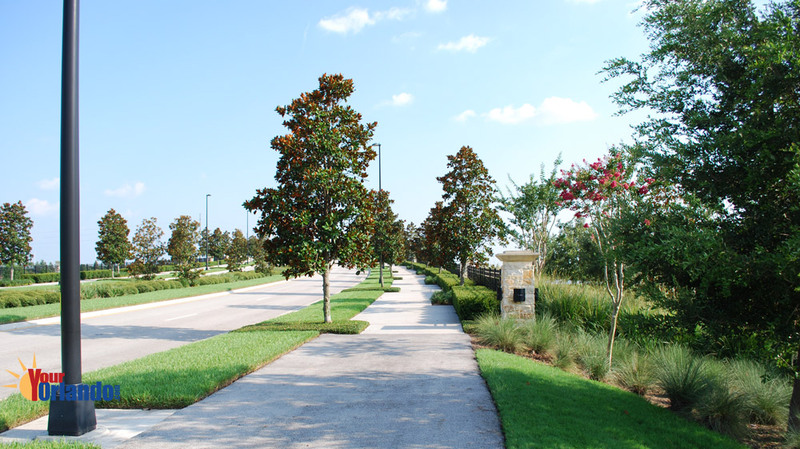 Why Should You Buy a Home in Lake Nona? 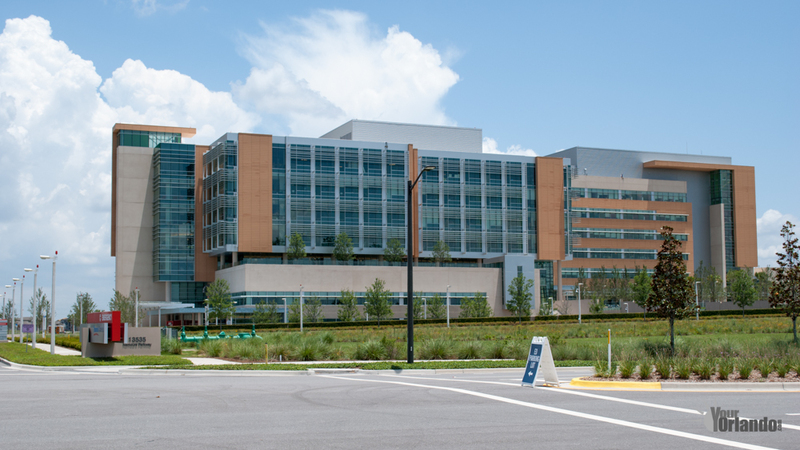 – what makes Lake Nona a unique world class community is its world famous Medical City area. 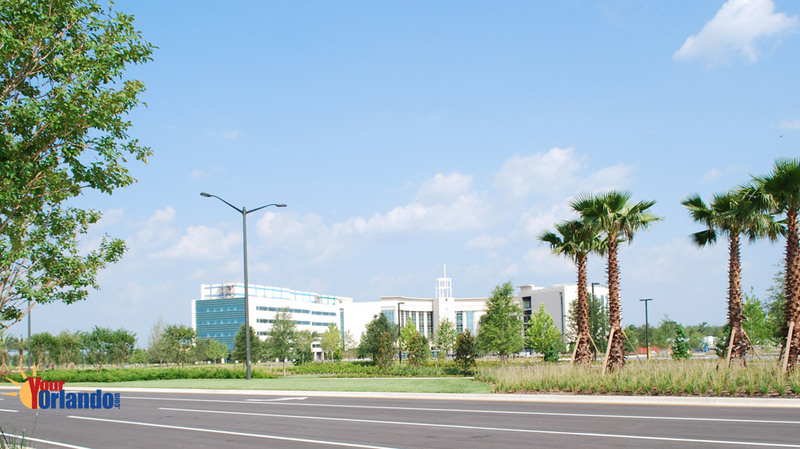 Once fully complete, Lake Nona’s Medical City will be a hub for medical research, education, and healthcare – offering some of the finest medical care, facilities, and education in the world. 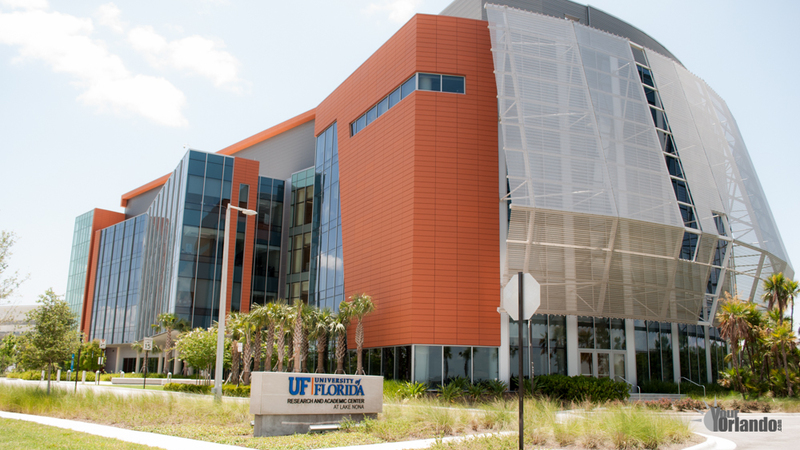 The anchors of the Medical City, are, The Veterans Association (VA) Hospital, UCF College of Medicine, Nemours Children’s Hospital, and the UF Research & Academic Center. 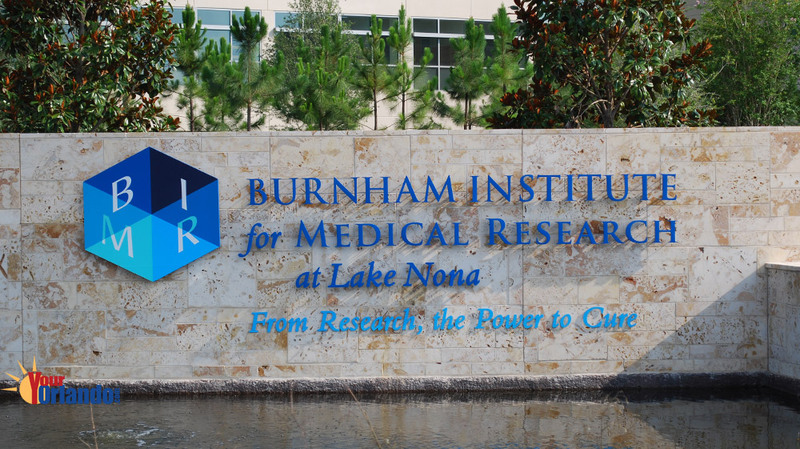 With so many highly skilled jobs on the way, and world-class medical education already underway, Lake Nona’s future is extraordinarily bright. Find your Lake Nona home before home prices rise even more. Need help—contact us. We are always happy to help! 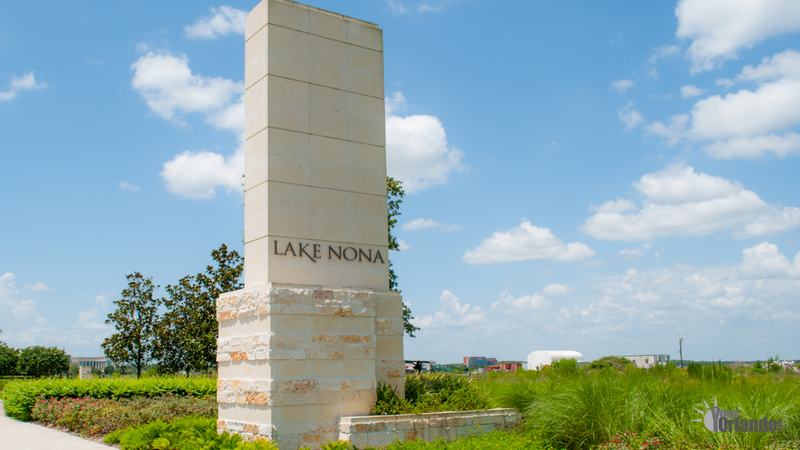 Lake Nona (proper) – is the residential area located within the technical boundaries of Lake Nona, and made up of five residential communities, including, Lake Nona Golf & Country Club, Laureate Park, Northlake Park, Village Walk, and Waters Edge. 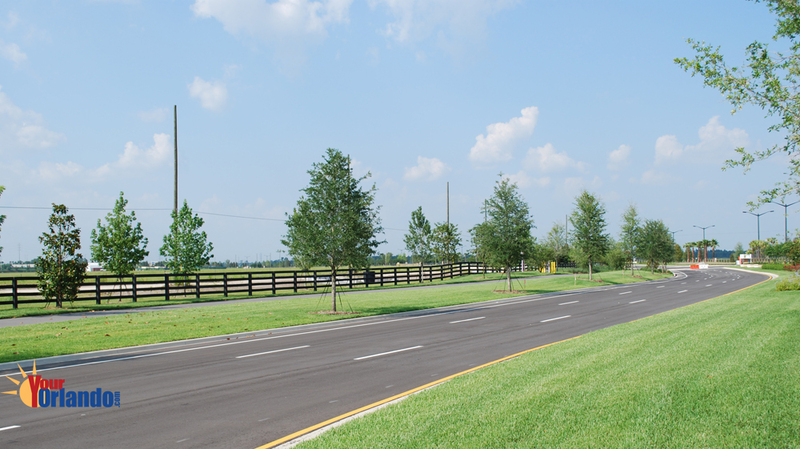 The neighborhoods located within Lake Nona’s technical boundaries are situated east of the Orlando International Airport and west of Narcoossee Road. 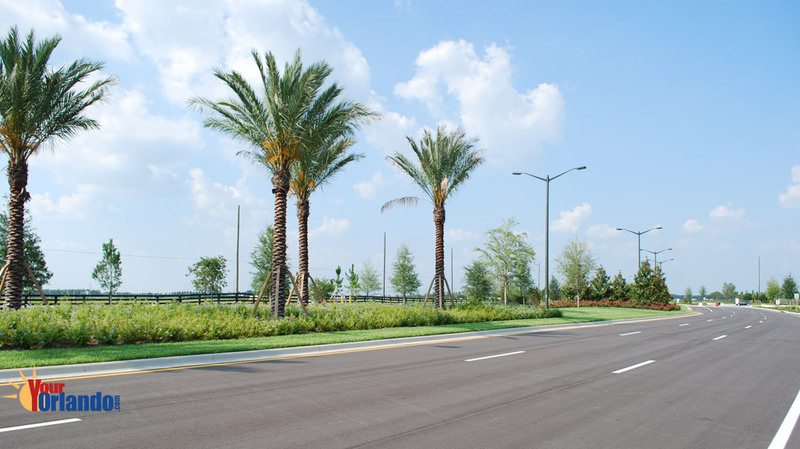 With Narcoossee Road being the main thoroughfare into Lake Nona, most people assume that the communities on the east and west sides of Narcoossee Road part of Lake Nona. 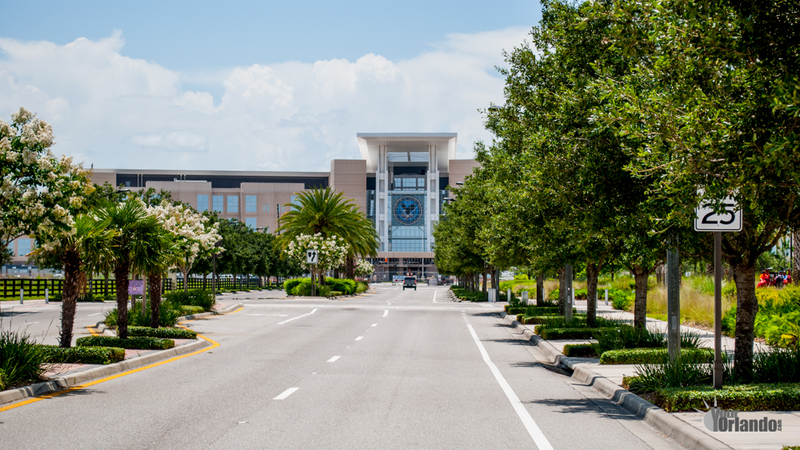 However, technically the communities located east of Narcoossee Road are not within the technical boundaries of Lake Nona. 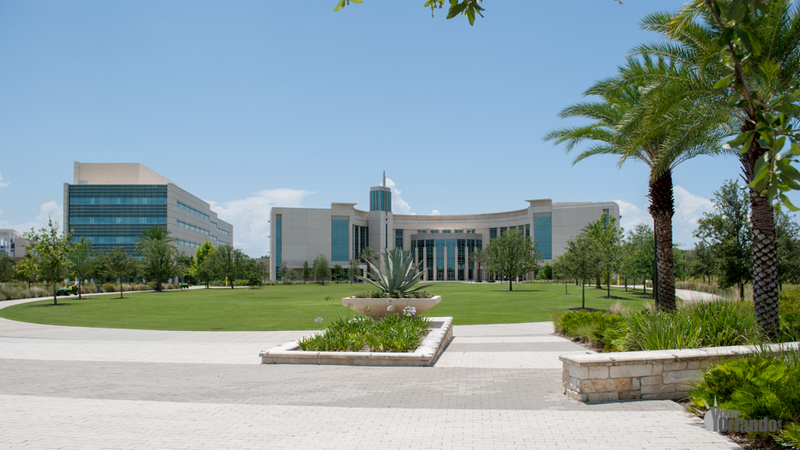 Lake Nona (the greater area) – most locals think of Lake Nona as a more expansive area, including the neighborhoods east of Narcoossee Road and south and west of the 417 Greeneway Expressway. These communities include, Eagle Creek, East Park (includes Villas at East Park), Enclave at Moss Park, Fells Landing, Isle of Pines, La Vina, Live Oak Estates, Moss Park Commons, Moss Park Landings, Moss Park Reserve, Moss Park Ridge, NonaCrest, Nona Preserve, North Shore at Lake Hart, Randal Park, and Savannah Landings. Waterfront homes for sale in Lake Nona — There are some great waterfront homes in the Lake Nona area. If you are looking for a waterfront home, here is a list of the lakes in the Lake Nona area, including the size in acreage for each lake: Lake Buck 125 acres, Lake Hart 1880 acres, Lake Mary Jane 1135 acres, Mud Lake 241 acres, Lake Nona 587 acres, Red Lake 122 acres, and Lake Whippoorwill at 326 acres.